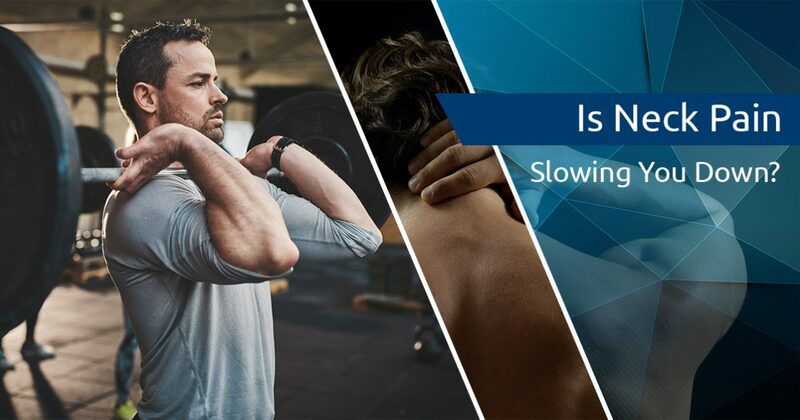 Men’s Vitality Center Tucson: Is Neck Pain Slowing You Down? Is Neck Pain Slowing You Down? As the nation’s leader in men’s health, we recognize that men in Tucson are negatively affected by much more than the symptoms of low testosterone. Neck pain affect millions of men each year and is often caused by bad posture, strains, and disc complications. In addition to our low testosterone replacement therapy, weight loss management, and other men’s health services, Men’s Vitality Center in Tucson offers treatment programs that can help you manage and resolve your neck pain. You don’t have to suffer in silence—contact our office today to schedule an appointment. Physical therapy – A physical therapist can help you determine which movements may be contributing to or causing your symptoms. Your physical therapist will also work with you to eliminate your pain through exercise and lifestyle changes. Transcutaneous electrical nerve stimulation – Also referred to as “TENS,” transcutaneous electrical nerve stimulations works by delivering small waves of electric currents to the muscles that are causing your symptoms. Muscle relaxation caused by the electric currents is generally very effective at relieving pain. Short-term immobilization – If your neck pain is the result of an accident, your doctor may prescribe a soft collar to lighten the load that your neck has to bear while it heals. 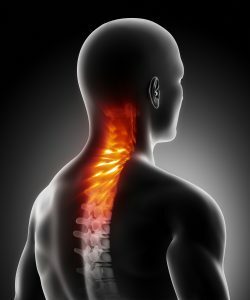 Steroid injections – Steroid injections into the nerve roots are an effective treatment for severe neck pain caused by pinched nerves and degenerating discs. While injections are typically used as a last resort, many patients find that they deliver excellent pain relief that lasts for several weeks, and even months in some cases. Surgery – In some cases, the only treatment that will provide lasting relief from neck pain is surgery. While many patients are reluctant to undergo neck surgery, most of them are thrilled to find that their neck pain is either nearly or completely resolved when they’ve healed. Many of these treatments are used in combination to address neck pain, and your doctor may recommend starting with less-invasive treatment options before considering steroid injection and surgery. If you’re living with chronic neck pain, treatment is available. Men’s Vitality Center in Tucson has helped hundreds of men reduce and resolve their neck pain, and we would love to help you restore your health. Stop living your life in pain—get in touch with our Tucson men’s health center today for an appointment.